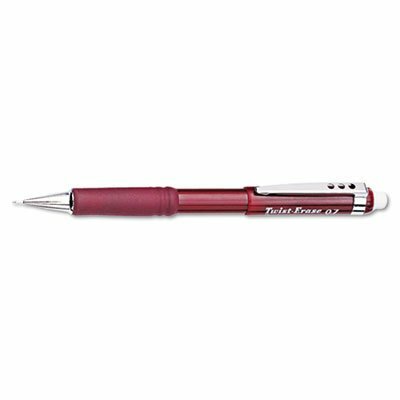 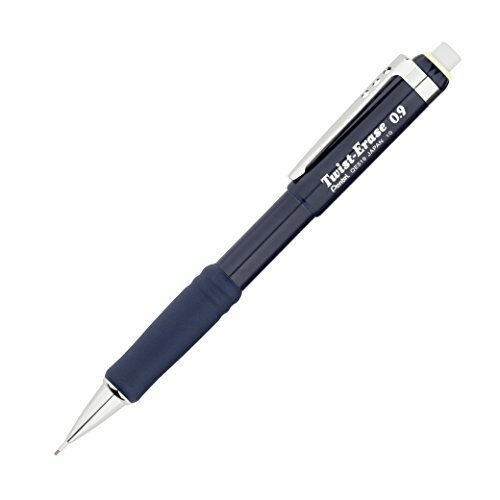 Sturdy, well-balanced barrel makes this the most popular twist-erase pencil. 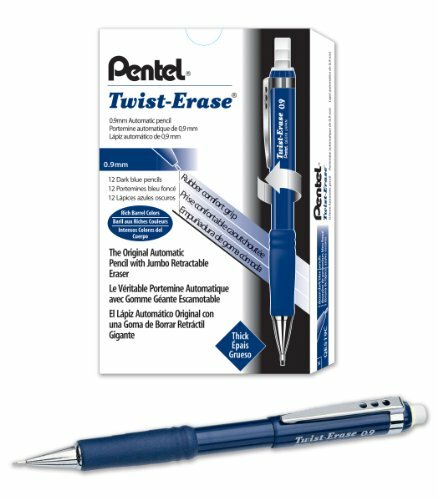 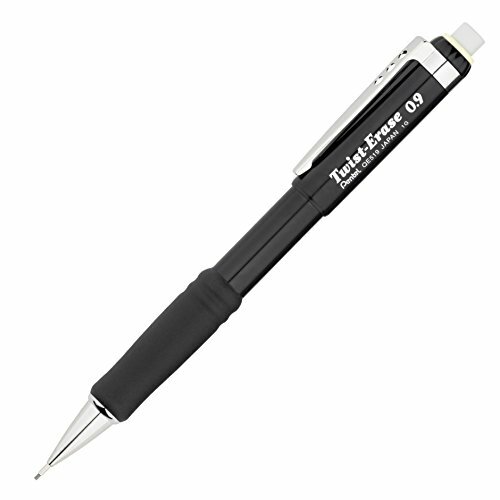 No smudges, no paper tears and no ghosts with the twist-up eraser. Maximum comfort and control with the latex-free grip. 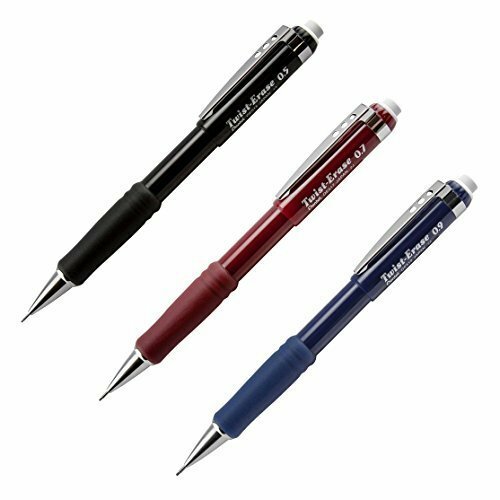 Mechanism: Mechanical; Pencil Type: Mechanical; Lead Color(s): Black; Grip Type: Latex-Free.